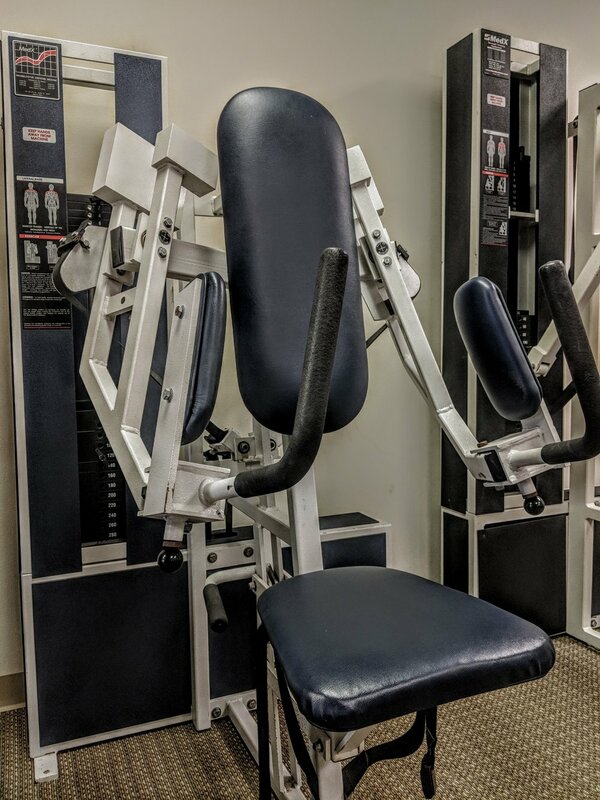 Offering the highest quality exercise experience in San Diego County. Listen to what your peers have to say. Frustrated by unnecessary aches & pains, unforeseen injuries, a general lack of success? 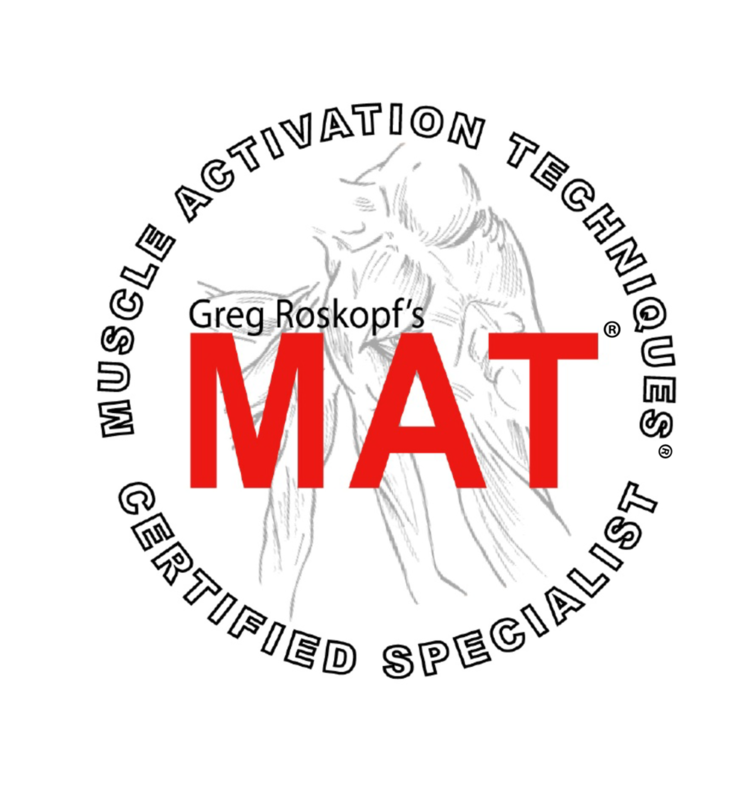 greg roskopf's Muscle Activation Techniques (MAT) is a new and revolutionary way to assess and address the underlying cause of pain and injury. it allows us to improve the the neuromuscular system, a crucial and entirely overlooked component of performance and recovery. as one of only four providers in the city of san diego, all of whom are located in our facility, this is something you literally can't find anywhere else. With over 50 pieces of state-of-the-art equipment at our disposal, combined with unrivaled understanding of biomechanics, physiology and anatomy, we can actually claim to offer personal training. What makes our training different from the other guys? Exercise is good for you - if it's done right. appropriate Exercise is what allows you to move well. when you move well, you feel better, recover faster, prevent future injury, and simply enjoy life that much more. If it's performed inappropriately and irresponsibly - the results can be catastrophic. What does it mean to have a truly customized fitness experience? Enter your info to claim a free consult!